Main objective of this blog post is to give you an idea about how to Fade an Image into and Out of a Scene in Unity. This technique can be useful when you want to fade in some text or maybe fade out some falling enemies. It's quite easy to implement. Just follow the steps given below. Create a new project and set an environment as shown above. Each panel should contain one Button. 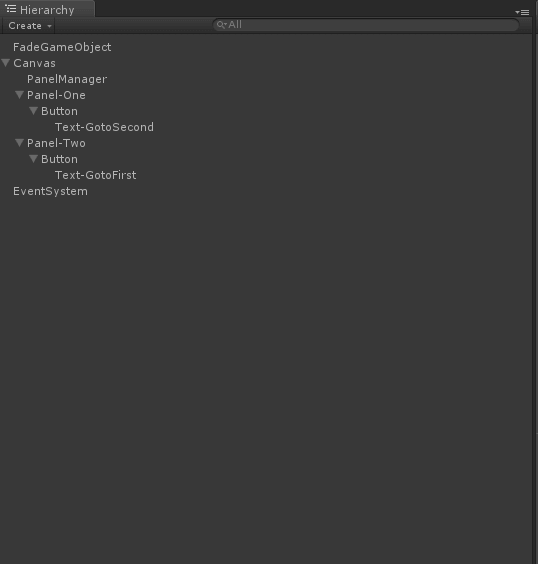 Make two empty game objects and name them as PanelManager and FadeGameobject. Now, make 4 scripts named PanelOne, PanelTwo, PanelManager and Fading. Select one white or black image for applying the effect and set it as below. Now what we have to do is set a button which when pressed will active and deactivate corresponding panel and fade in-out effect will be executed. Write the code given below in Panel Manager Script. Write the code given below in Panel One Script. //It will find gameobject which have fading script and call its method. Write the below code in Panel Two Script. Now, what we actually have to do is just active and deactivate the panel. In fading script write the code given below. 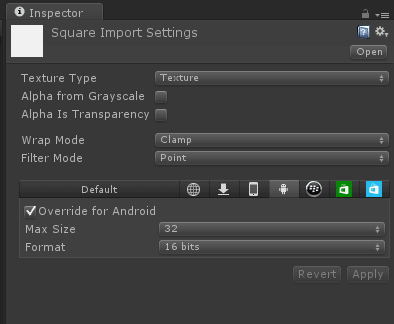 Apply Fading script to fadeGameobject in inspector window and give appropriate texture to it. 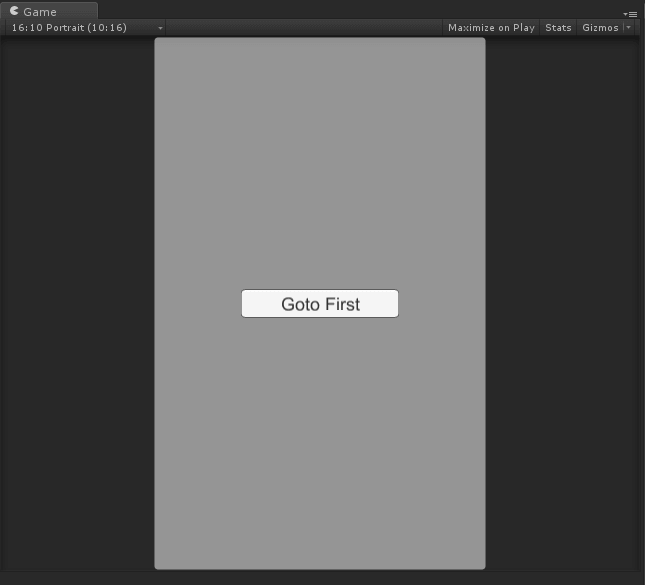 Apply PanelOne script to panel one and PanelTwo script to panel two gameobject. Apply panelmanager script to PanelManager gameobject. Apply references of panleOne and panelTwo in panelManager gameobject. Now, run the program and see the effect. Just apply this code in any OnEnable method and it will perform fade in-out operation. //It will find gameobject which has fading script and will call its method. I hope this blog post will help you to how to Fade an Image into and Out of a Scene in Unity. Let me know in comment if you have any questions regarding Unity. I will reply you ASAP. I am professional game developer, developing games in unity (for all platforms). I am very passionate about game development and aim to create addictive, interactive, high quality games.